Thank-you for an excellent, thought provoking article. 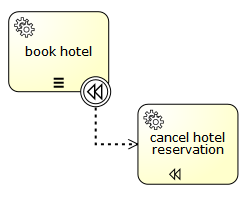 The topics raised in this post in part sell the value of modelling business processes, and thinking about them, long and hard, before starting any given implementation. Wish my younger self could have read this. Very interesting article! Actually compensation tasks are used to compensate for external systems to invoke “counter services” return to a previous state information in external systems. To clarify this point you can view this article http://horizontesbpm.blog.com/?p=9 in Spanish. Very analytical and deep. 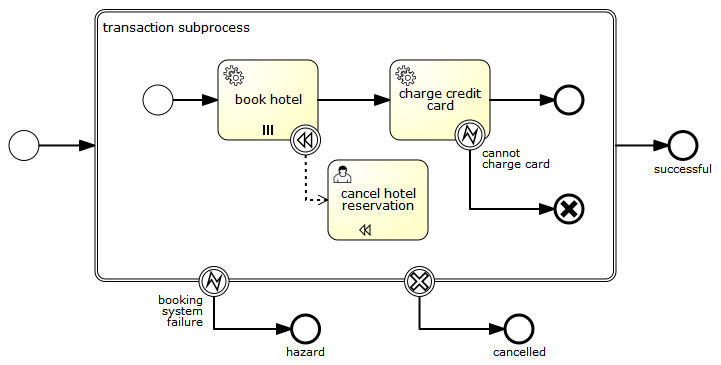 Are there executable BPMN modeling tools in which these aspects and be modeled and evaluated?